The Android OS has seen several years of development and has now matured into a slick, stable and feature rich platform currently at version 4.1.2 codenamed Jelly Bean. As smartphones continue to gain popularity, many users abandon the old school Symbian style phone to embrace feature rich smartphones powered by Android, Apple and Microsoft. 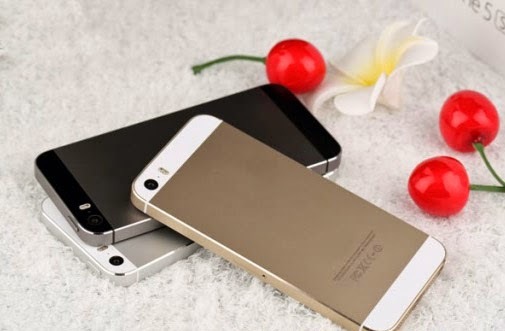 This move has influenced many in rapidly developing thrid world nations to desire a higher standared of living, making the smartphone a desirable lifestyle and entertainment product. The technology has advanced tremendously but these big firms still continue to keep their prices high with the release of every new generation product. The biggest culprit seems to be Apple with their new iphone 5. 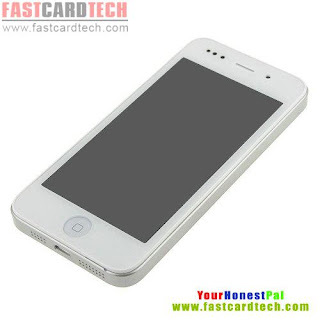 The price of the new range of iPhone 5 is even higher than the powerful Intel i7 quad core Notebooks and Laptops. 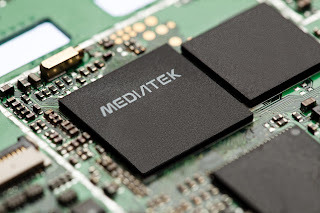 MediaTek Inc. (MTK) is a fabless semiconductor company, designing and selling components for wireless communication, optical storage, GPS, high-definition digital TV and DVD products. The company was founded on May 28, 1997. It is headquartered in Hsinchu Science Park located in Hsinchu, Taiwan, with sales and research subsidiaries in mainland China, Denmark, UAE, India, Japan, South Korea, Singapore, United Kingdom, USA and Sweden. 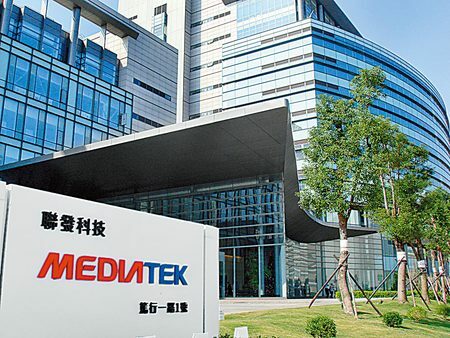 MediaTek was originally a research and development unit of United Microelectronics Corporation or UMC, Taiwan's oldest chipmaker, tasked with designing chips for home entertainment products. 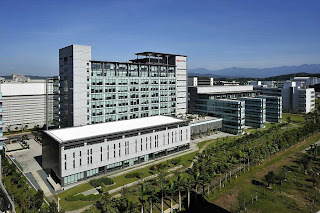 It was spun off UMC and incorporated on May 28, 1997 in the Science-Based Industrial Park, Hsinchu, Taiwan.The company is listed on the Taiwan Stock Exchange. In its early years of formation, MediaTek made chips for CD and DVD Drives in computers and later chips for DVD players and digital TV Sets used in home entertainment. 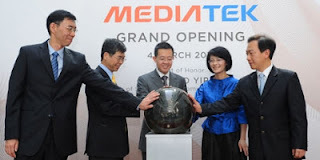 By 2000, MediaTek was among the world’s biggest in each of its product categories and in 2004, MediaTek ventured into the Handset business. 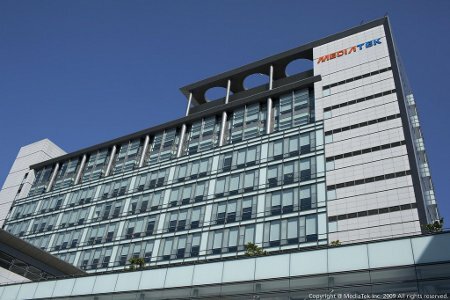 "MediaTek will double the size of the IC design team in Singapore from 100 to 200 and transform the team from only developing RF IP blocks to having full System on Chip expertise, integrating capabilities in digital, analog, and RF IC design. There will be spin-offs to Singapore-based foundries and packaging & test houses. The company will also commit to help upgrade the design capabilities of local universities to 65 nm IC design. The company is the world's second largest foundry player and is Asia's largest and the world’s 5th largest fabless company after Qualcomm, Broadcom, nVidia and Marvell." MediaTek is ranked fifth of all fabless companies worldwide and is second largest of all semiconductor companies worldwide and only second after Qualcomm in the mobile phone sector. MediaTek's products also help Chinese phone manufacturers to cut cost by supplying system software for use with its phone chipsets. It is identified as MAUI and is based on Nucleus RTOS. MediaTek has recently ramped up its Smartphone Roadmap and has enabled sub USD $200 Smartphones even supporting Android 4.0, otherwise known as Ice Cream Sandwich with chipsets like the MT6575 / MTK6575 which is a 1 GHz Single Core Cortex ARM A9 based SoC featuring an HSPA Modem, and was succeeded by the MT6577 / MTK6577 which is a 1 GHz Dual Core Cortex ARM A9 based SoC with a highly clocked PowerVR SGX531 GPU. The next generation MTK6588 (renamed to MTK6589) quad core has already been announced and is scheduled to be offically launched in Q4 2012. The lower spec dual-core mtk mt6583 / mtk6583 will be released concurrently with mtk mt6588 / mtk6588 (renamed to MTK6589). The MT6583 / MTK6583 (renamed to MTK6582) has the same 28nm architecture and SGX544 Mali400 MP GPU, but officially only supports up to 854*480 1280*720 8mp camera, and 720p decoding/recording. Word is also out that the 8 core mtk mt6599 / mtk6599 will be released in 2013 (Launched in November 2013). MTK promises “a big surprise” regarding mtk mt6599 / mtk6599. MediaTek is now the leading Chinese chip maker and has accelerated their pace this year by supplying their new dual-core products that have been officially been announced in July 2012, which means the capability to supply powerful smartphones to the market at under USD $200, thus going into a price war with Qualcomm, Samsung, TI and the other processor manufacturers. We may see prices of smartphones going down in 2013 when chinese phone makers win more and more of the global market. The Unites States is already feeling threatened by the might of Huawei and ZTE by restricting these two companies joint ventures with American companies. Last year MediaTek accelerated their pace and launched their first 3G smartphone chip: MTK6573, a single processor running at 800mhz. This year the frequency was improved to 1GHz with MTK6575 single core processor, including a lower end MT6575M and the first dual-core MTK6575T, which was renamed to MT6577 or MTK6577. 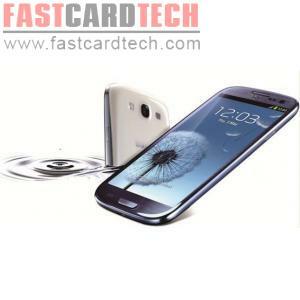 Check out this S3 Clone at fastcardtech. Taiwan’s MediaTek latest R & D dual-core chip, the MTK6577 was first introduced in their GN700W domestic phone .This chip is called a SoC as it is a highly integrated chip clocked at 1GHz, Contex-A9 ARM dual-core processor, Dialog’s 3G/HSPA modem chip and Imagination Technologies Inc. PowerVRTM SGX SERIES5 3D graphics processor unit (GPU). In simple terms is this is similar to a PC which integrates the CPU, graphics card and wireless network chip. MT6577 chip is pin-compatible with the previous generations MTK6575 so time to market is much faster. The dual core MTK6577 and single core MTK6575 platform supports Anadroid 4.0 ICS or Ice Cream Sandwich operating system has an advanced design for a substantial increase in the browser and application performance. In addition, it’s multimedia performance and image processing technology has been improved with the dual core design. Apart from the processor and efficient computing power MTK6577 supports full HD 1080p video playback, glasses-free 3D, screen display brightening technology, zero-delay camera and many other high-end mobile phone functionality. Consumers can enjoy low price with efficient performance experience. The MTK6577 boasts impressive powerful network connectivity capabilities It has a very highy integrated and scalable network connection capability and supports dual SIM and dual standby. It also supports different network standards in a lower cost end product and has improved stability of its network connections . In theory, the MT6577 can replace the Modem chip to support the three major 3G networks and can also be connected with each other to achieve the dual network dual standby, single network dual standby or other network combinations. Many Phone manufacturers use number of cores and higher frequency as a form of advertising. This is understandable. The frequency and the number of cores are the two main factors that affect CPU performance, but it has been proven that higher frequency does not mean higher performance by Intel over the years.The MTK6577 has an A9 architecture which is more advanced than the A8 architecture. 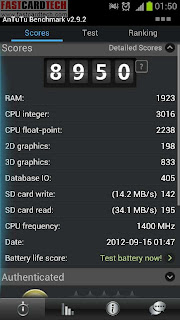 The A8 architecture supports only single-core processors and the A9 architecture supports dual-core processors which is similar to the Qualcomm S3 Snapdragon MSM8260. The dual core processor is currently the mainstream processor with quad core processors at the high end. MediaTek’s low-cost platform strategy has impacted the entire mobile phone market in a big way with advanced and efficient solutions, driving the price of smart phones further down. We can only see more and more smartphone manufacturers embracing the low cost chipsets. The current MediaTek MTK6577 chips have advanced Cortex-A9 architecture, dual-core with 40nm technology, has now become the mainstream chip in many brands like Lenovo and Huawei. 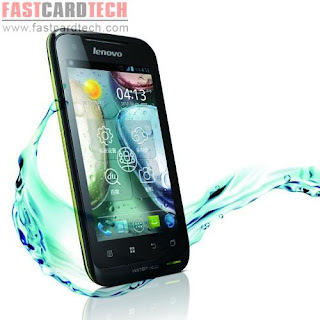 Lenovo has already built engineering phone samples with the new quad core MT6588/ MTK6588 processor SoC. With its low cost and simple platform integration, this will be the choice of many manufacturers in the era of low power, low cost, high performance smartphones. My favourite online MTK online retailer is Fastcardtech! Everyone gives importance to mobile phone brands. Mostly even don't know about its processor maker. It is good for me to know about the today market of mobile phone and companies which are working on this field. Such a Informative Blog..and really enjoyed..to read Keep Going..